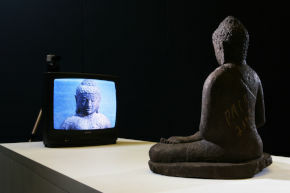 Video art, like any other form of art, is closely linked to contemporary technologies, both for production and for the re-production of works. In the words of Nam June Paik, “whitout electricity can be no art”. Video art is also the daughter of technology, and its birth is linked to the advent of portable video recording and recording equipment.